eduroam (education roaming) is the secure, worldwide roaming access developed for the international research and education community. And it seems unstoppable, expanding across countries and beyond the education community. Since its launch in Europe in 2003, eduroam has gained popularity throughout the research and education community and is now available in 76 countries worldwide, the latest additions to the eduroam community being Mexico and Lebanon. Furthermore, eduroam is expanding beyond campuses to public, commercial and city Wi-Fi initiatives, providing an ever-increasing mobile platform for its multi-million users. eduroam allows students, researchers and staff from participating institutions to obtain internet connectivity across campuses and when visiting other participating institutions quickly and easily, without the need to find local login details. Invented in the Netherlands eduroam has grown dramatically over the past 12 years and is on the verge of becoming a truly global connectivity tool. Sweden is surely on the leading edge in regard to eduroam penetration in public places. But also Switzerland is up there, offering connectivity in a number of libraries, at the university hospital of Bern and at Geneva Airport. Particularly, eduroam at the airport is a valuable service for many researchers and students traveling to and from CERN. Furthermore, Norway is offering eduroam at its nineteen biggest airports, in a number of hospitals and in public spaces in the towns of Trondheim and Kristiansand. And RESTENA, the Luxembourg NREN, has established a partnership with a private vendor owning Wi-Fi infrastructure in downtown areas of the major cities, offering eduroam to a big percentage of the Luxembourg populace in densely populated areas. Undoubtedly, eduroam will be extending its reach to even more countries. Recently, AARNet, the Australian NREN, led a project funded by TEIN that saw eduroam rolled out to seven more Asia Pacific countries: Bhutan, Indonesia, Malaysia, Nepal, Pakistan, Philippines and Sri Lanka. eduroam will also continue to spread beyond the higher education community. As an example, both Norway and Sweden are hoping to reach agreements to provide eduroam to all the countries’ elementary schools. 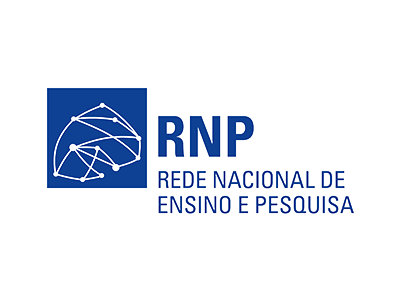 The Brazilian NREN RNP is also looking into the future and adopted a Big Data software (Splunk) to process, in the national level, all authentication logs. The intention is to predict the user behavior and help Brazilian eduroam service providers to improve their infrastructure and provide better service to their users. Besides knowing the number of impacted user to tailor a partnership with local commercial service providers. 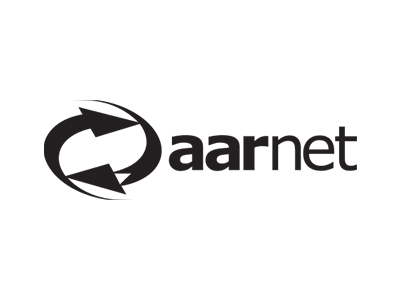 “eduroam is now a significant player in the wireless access industry with our voice heard by manufacturers and specification writers alike. We have taken the technologies on which eduroam is based to their limits and beyond, and are constantly influencing industry and standardisation organisations to take the underlying technologies to the next level, improving ease-of-use ever further. “How do you go about convincing R&E institutions in Lebanon about the value of an NREN, especially when the infrastructure, tariffs and political climate are all but favorable? 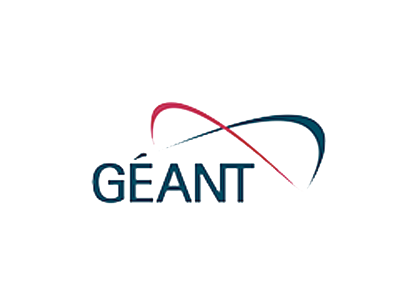 This blog post is an edited and updated version of an article on eduroam in GÉANT Connect magazine.